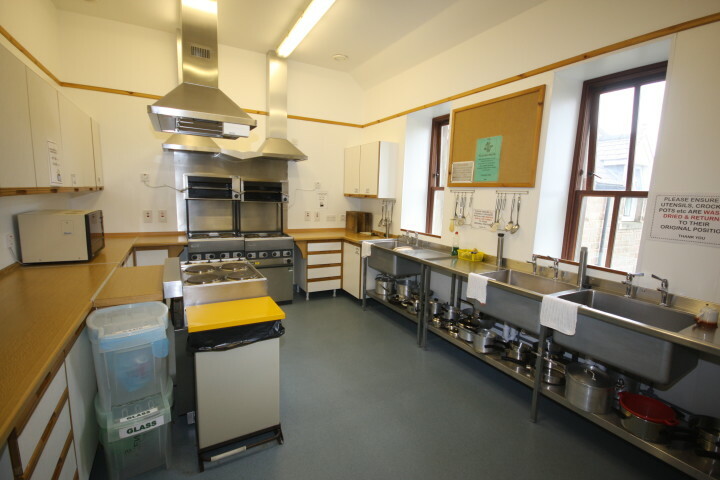 Islesburgh Youth Hostel is part of the Islesburgh Complex and adjacent to Isleburgh Community Centre. 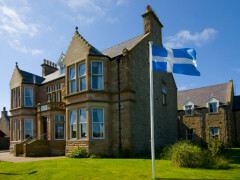 This beautiful hostel offers the perfect base from which to explore the Shetland Islands. 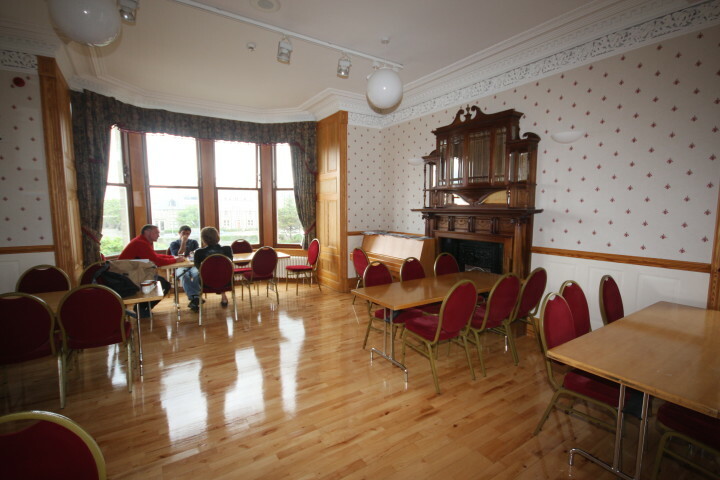 The hostel is close to restaurants, local amenities, historical sites and wildlife centres. 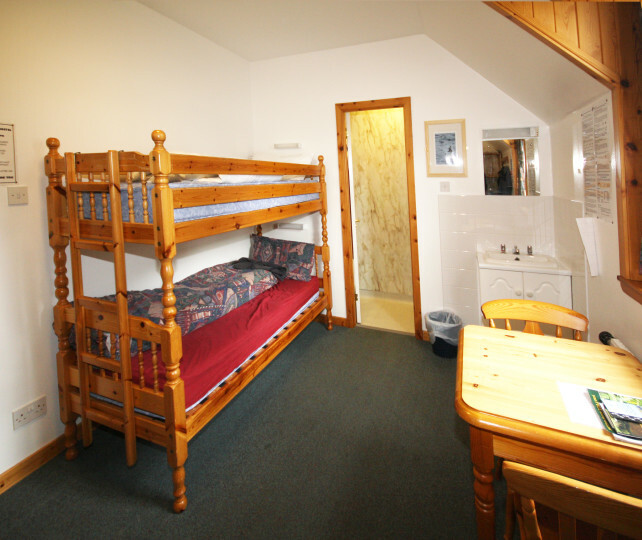 The hostel has excellent facilities, many en-suite rooms and is popular with families, groups and individuals. 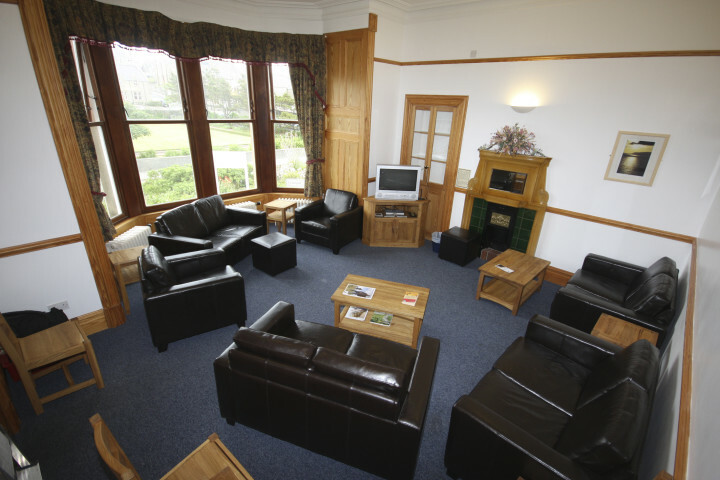 The hostel has fantastic common rooms, lovely gardens, Internet access and a fully equipped self-catering kitchen. 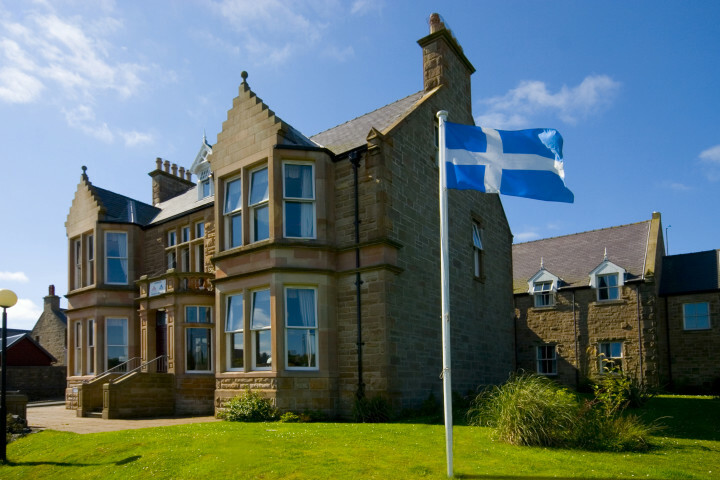 Lerwick is a bustling, cosmopolitan seaport with services and amenities only usually found in much larger places on the British mainland. 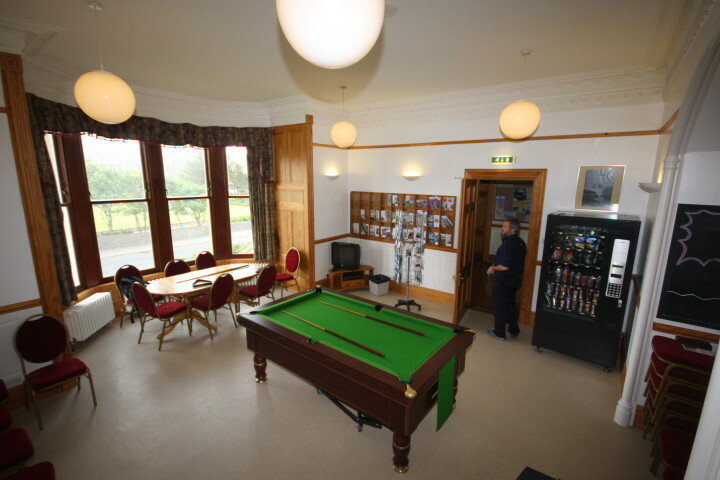 The extensive leisure and entertainment facilities provide warm hospitality to visitors. The old waterfront is thronged with pleasure boats, visiting yachts, historic craft and working fishing boats. There's a variety of lively bars and clubs, ranging from popular themed bars to more traditional pubs. I've stayed for 3 weeks. All staffs are so frendly and alway ready help me. It's one of the best accommodation in my life. In addition, every morning came cleaners, and they are so helpful as well. They always keep clean for us. It's so cozy place. And location is perfect. There is bus station just in front of hostel. And town and supermarkets is very near, we can get there easily. 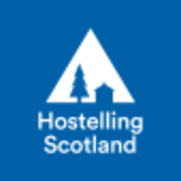 I highly recommend this hostel.